This vessel sustained some damage from Hurricane IRMA, and has been repaired following the builders guidelines. The pictures of the vessel were taken after the repairs were completed. Please contact your Broker for more detailed information on the repairs. BUILDERS REMARKS: One of the many intriguing features this yacht offers is the forward cockpit with direct access from the saloon. While a forward cockpit is conventional on the modern cruising catamaran, the Leopard 44 distinctively offers an integral hardtop bimini, protecting the forward and aft cockpit, while also creating a comfortable outdoor living space. BROKERS REMARKS: SHAZAM recently went through a fantastic refit and is back in our fleet. 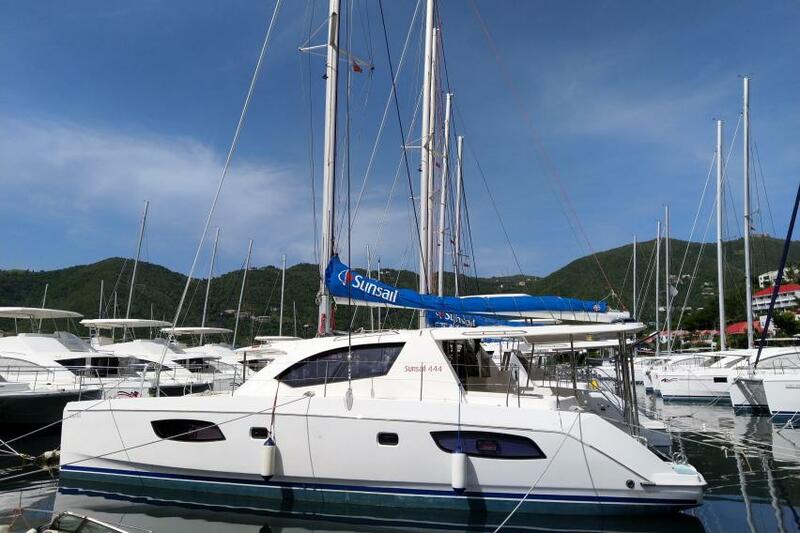 Shows very well, and the yacht has been well maintained. 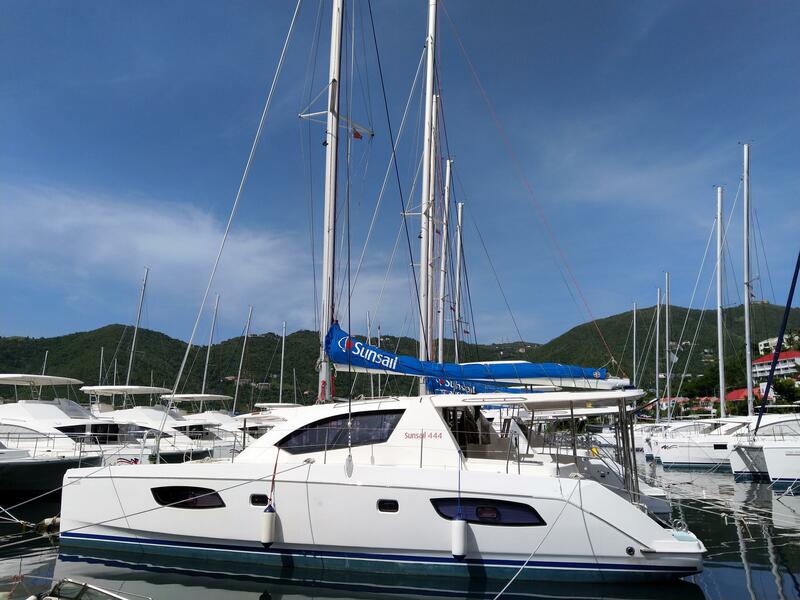 This yacht is priced to sell, as it is the only Leopard 44 listing available in the BVI and also the cheapest. AVAILABILITY: Leave fleet August 2019. Possibility of early release.